LLR Partners today announced the closing of a $30 million minority growth equity investment in Midigator. Midigator provides an industry-leading, fully-automated software platform to prevent, analyze and manage payment card chargebacks, thereby increasing merchant revenue and lowering costs. 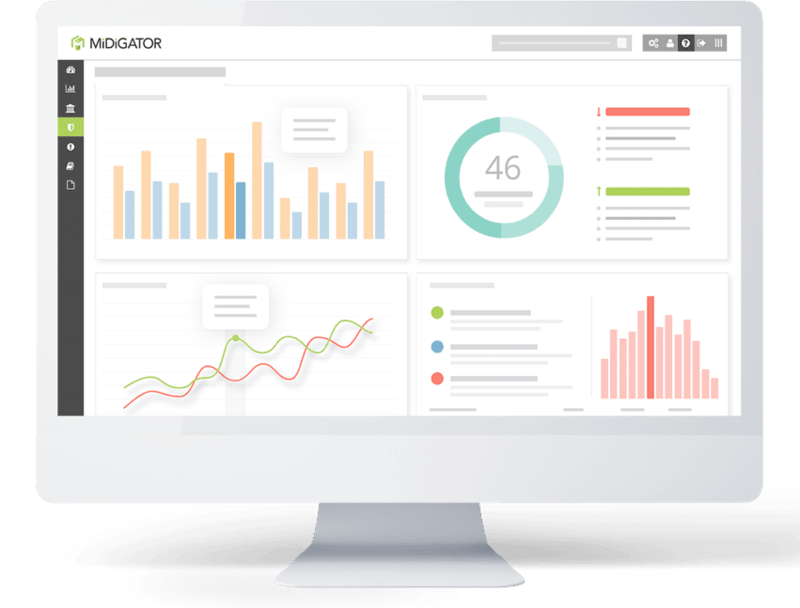 Key features of the platform include automated chargeback prevention alerts, intelligent chargeback representments with industry leading win-rates and real-time data analytics and reporting. Midigator’s fully-automated software platform is uniquely positioned to help processors, acquiring banks, ISOs, and merchants prevent and manage chargebacks. LLR is partnering with the existing Midigator management team to help expand product capabilities, fuel sales growth and build upon Midigator’s market leadership position in the rapidly growing, $6 billion per year card-not-present fraud market. 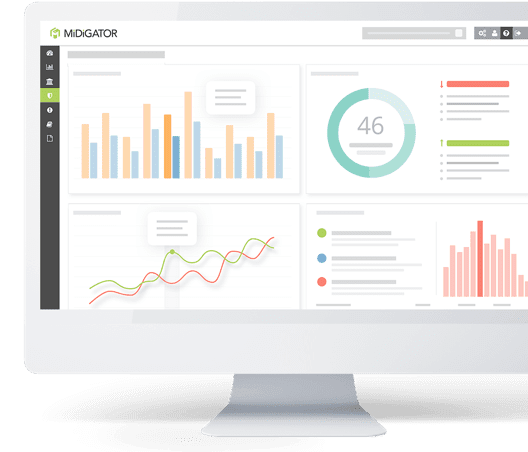 Midigator’s technology automates chargeback management and provides a more effective solution to combating fraud and chargebacks compared to other third-party, manually intensive service providers. “We are excited to partner with Corey, Mark Standfield, President of Midigator, and the rest of the Midigator team as they build upon a one-of-a-kind platform that is applicable to all participants in the payments ecosystem,” added Mitchell Hollin, Partner at LLR Partners. Atlas Technology Group served as the financial advisor to Midigator in the transaction. LLR Partners is a lower middle market private equity firm committed to creating long-term value by growing our portfolio companies. We invest in a targeted set of industries, with a focus on technology and services businesses. Founded in 1999 and with more than $3 billion raised across five funds, LLR is a flexible provider of capital for growth, recapitalizations and buyouts. For more information about LLR and advice for scaling growth companies, visit our new website at www.llrpartners.com.